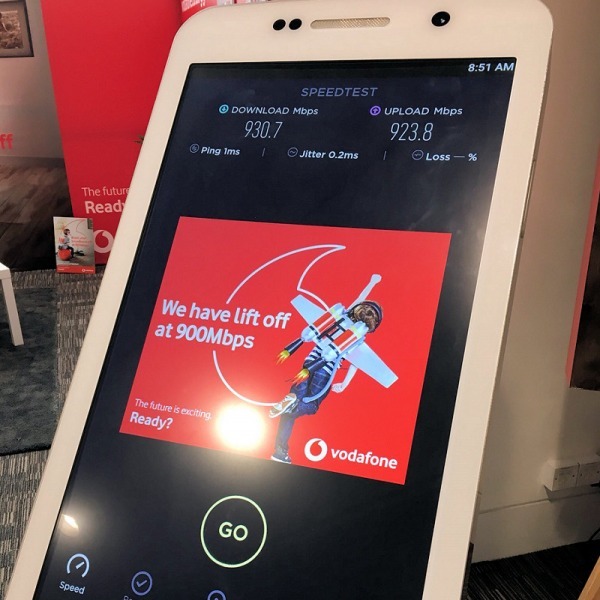 A significant milestone has just been achieved, with the Broadband Forum (BF) and Point Topic reporting that the total number of worldwide broadband internet access (ISP) subscriber lines officially passed 500 Million during July 2010 (third week). The figure was revealed as the BF provided its Global Broadband and IPTV Industry Update at its quarterly meeting in Hong Kong today. The new figures show that global broadband subscribers initially reached 498 million lines (497,768,162) by the end of June 2010 (i.e. Q2), representing a 2.63% growth in the quarter and 11.99% in the last 12 months. 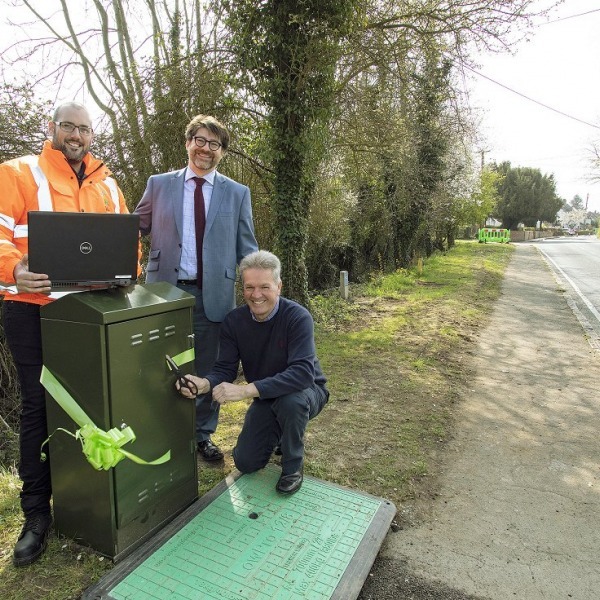 "This is an extremely significant milestone and it reflects the critical importance of broadband in our daily lives, both for business and leisure. The Forum is already looking ahead to the next half billion lines and the challenges and opportunities that such rapid global growth can present. Today is a day to celebrate, but we continue to work towards strategic broadband evolution goals and our work on IPv6 and helping service providers to support its integration is part of our role in anticipating and solving the issues before they arise. This is the one of the key initiatives that is paving the way for the next milestone to be achieved." China remains the powerhouse of global broadband growth and has so far been responsible for 43% of all net broadband lines added in Q2 2010 and performed far better than the same quarter in 2009. This growth is easy to see in the following chart, which also places the UK in an unchanged 6th position just behind France. In terms of access technology, the growth in fibre optic broadband (FTTx , FTTH / P etc.) take-up is outstripping both DSL ( ADSL , ADSL2+ etc. ) and cable ( Cable Modem / DOCSIS ), and eroding cable's market share. FTTx has especially gained market share in the Americas over the last two years. 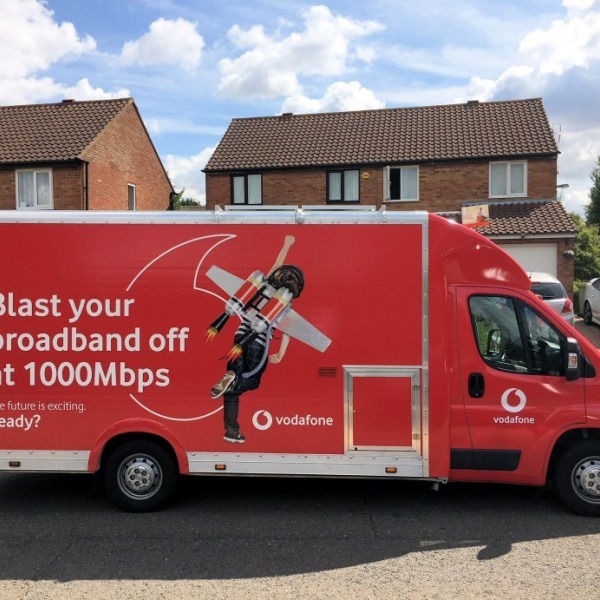 This is apparently the greatest success story in broadband - where overall growth is slow, many consumers are now switching to "super-fast" Next Generation Access (NGA) / fibre optic lines as more services, such as IPTV, demand more bandwidth. Indeed global IPTV subscription reached 38.5 million in Q2, up 2.3m in the quarter. 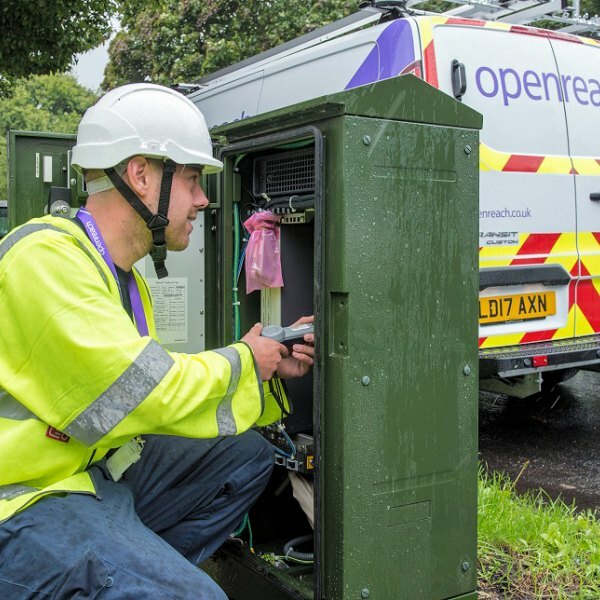 As it stands the UK still does not have enough "true" fibre optic broadband lines to be influencing these statistics, largely because BT's deployment of 40Mb FTTC technology is not counted due to its use of existing copper lines and VDSL2 for the "last mile" connection into homes and businesses. 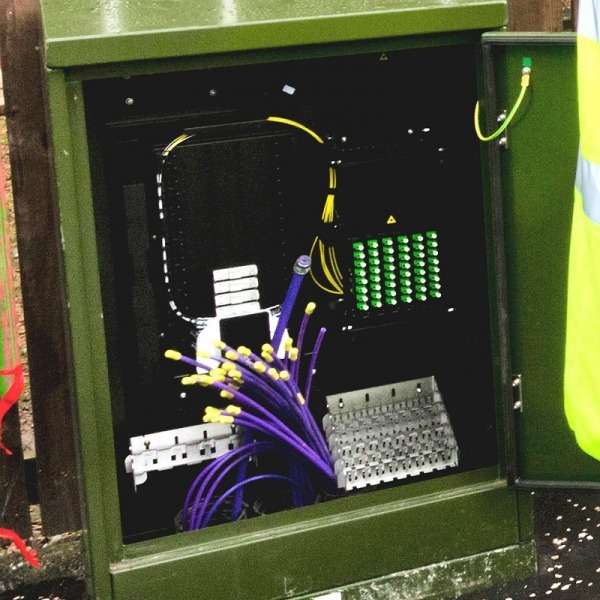 Hence why some operators complain that calling the service "fibre optic" could be misleading.